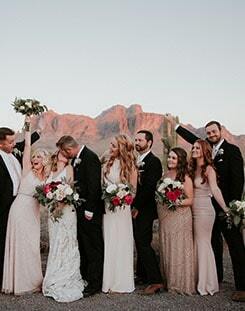 There is no better place for a true Arizona wedding than The Paseo. 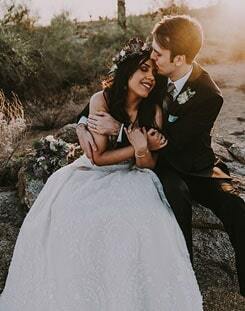 It is carefully placed at the foot of the majestic Superstition Mountains, surrounded by picturesque native Sonoran Desert; a romantic, completely unique, private outdoor venue. 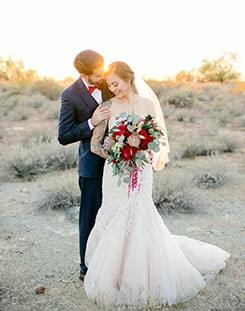 Our motivated staff will ensure your special day is all you’ve imagined. This unique level of attention could only come from a family owned and operated venue. Your guests will be at ease in this intimate setting where they will create lifelong memories. The Paseo was established in 2014 and it all started with a vision. It has always been a dream of ours to own and run a family business. 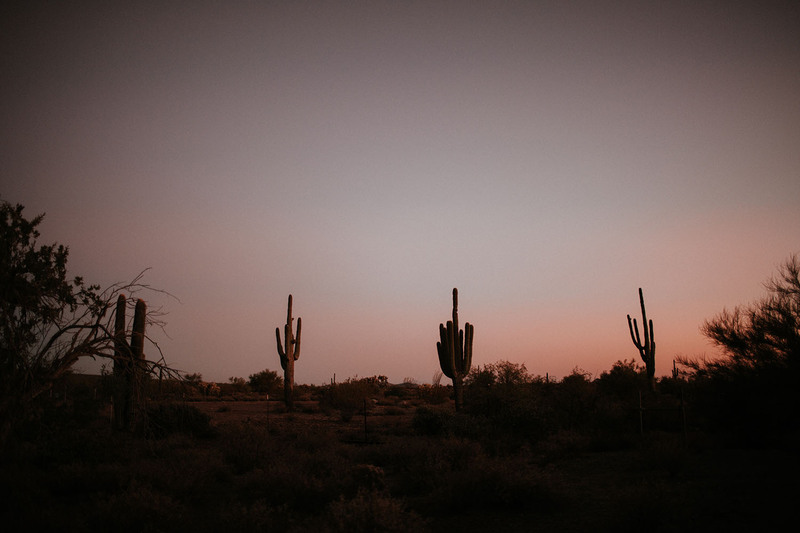 We absolutely love the beauty that Arizona has to offer. We wanted to bring a new, unique, outdoor venue to the Phoenix area that hasn’t been seen before. 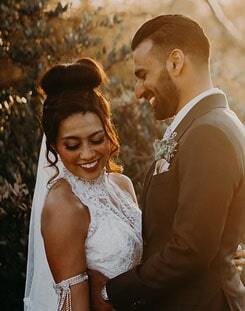 We are passionate about our venue and we love being able to share that with couples.